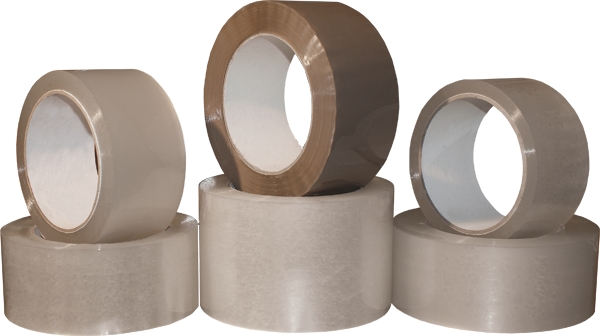 All of Electro Tapes’ carton sealing tapes feature a non-yellowing and UV resistant acrylic-based adhesive system carried on conformable polypropylene backings. Our acrylic carton sealing tapes are made to higher standards than most imported tapes to ensure consistency and reliability in performance – from the first case to last. Tapes are available in both water-based systems (for the balance of price & performance) and solvent-based systems (highest clarity, premium adhesion and longevity). Acrylic tapes can be stored and used for extended periods of time while their performance properties remain constant even in climate extremes. They offer great clarity and visual appeal and possess UV stability. Operating Temperature: 32ºF to 150ºF.